And a big commitment from the locally based online retailer. On Thursday afternoon, Zulily announced a new multi-year sponsorship of both Seattle Sounders FC and Seattle Reign FC, indicating a commitment from the local employer to not only be involved in the Greater Seattle community, but to support both women’s and men’s professional soccer in the region. For Reign FC owner Bill Predmore, the sponsorship from Zulily sends a powerful signal about the employer’s community focus. 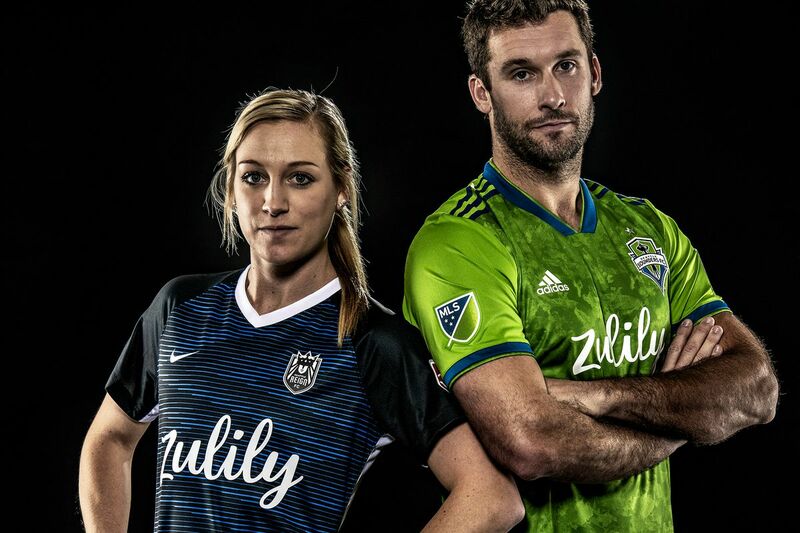 The online retailer was initially in talks with just the Sounders about a sponsorship. The fact that Zulily was excited about and went on to finalize a deal with the Reign made it immediately clear to Predmore that Zulily was the perfect fit. This sponsorship also helps bring to the surface a quiet, behind-the-scenes collaboration that has existed between the Sounders and Reign ever since the NWSL club launched in 2013. It was Hanauer who encouraged Zulily to reach out to the Reign, whose kits were previously sponsored by Microsoft, and Predmore was gracious in talking to Sounder at Heart about how Hanauer is always open to and available for conversations. While he couldn’t confirm any joint announcements of this kind in the future, Predmore said both owners will continue to look for ways to partner. Predmore also confirmed that Microsoft will continue to be a technology sponsor of Seattle Reign FC, giving the club access to player and team analytics that have been invaluable for player performance and recovery. 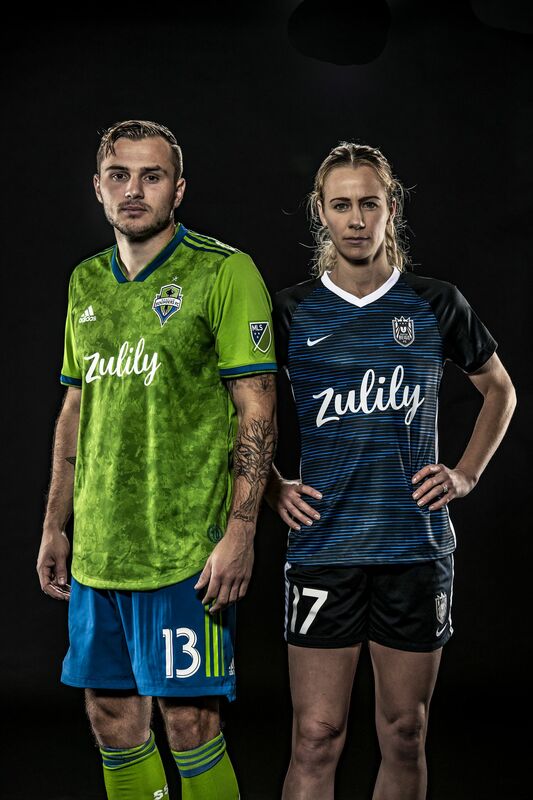 The Zulily logo will be on the current primary kit when the season begins, and Reign FC will be unveiling a new secondary kit just before preseason kicks off in early March. There’s still a lot of time before the first NWSL matches in April, but today’s announcement is one example of how Seattle soccer fans can unite behind all professional teams in the region. Gamethread: Sounders storm back to claim 2-2 tie JoeTV at 7:30 PM; watch with us. Putting into context Sounders’ GA Cup title It’s a huge accomplishment, but its importance will be determined by how these players perform as professionals. Sounders vs. San Jose Earthquakes, talking points: two points dropped, winless streak begins Sounders have given up 8 goals in the last 3 games.